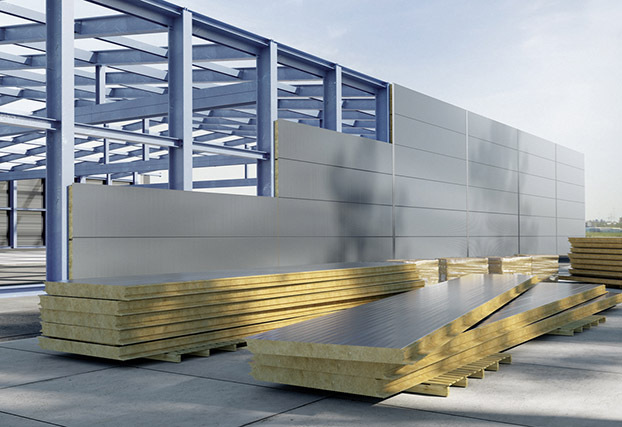 SFS intec develops, manufactures and markets fasteners and installation systems based on construction applications, offering maximum customer benefit. 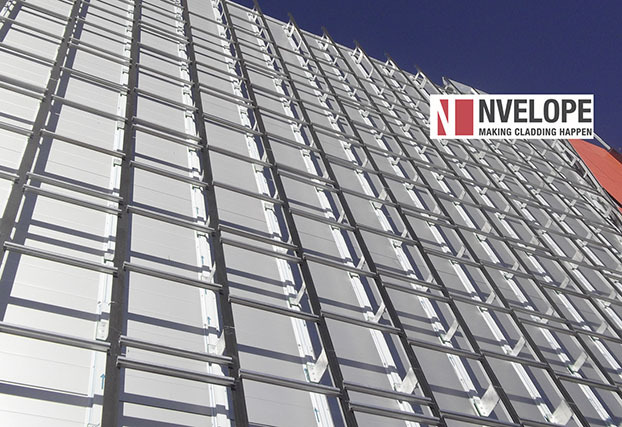 Our products offer customers sustainable and innovative fastening solutions for a wide variety of building design applications, tools that reduce labor and installation time with proven ergonomic benefits and fasteners that enhance the aesthetic appearance of buildings. 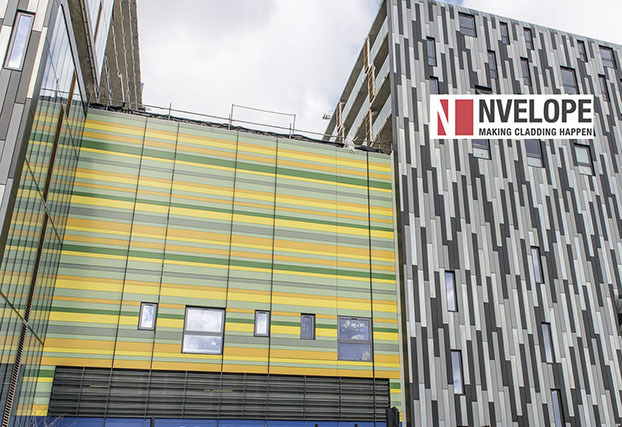 In July of 2016, SFS Group acquired Ncase Limited, the leading supplier of subframes for rainscreen cladding in the UK. This acquisition strengthened SFS Group's competence in this demanding field of applications and rounded out the group's offering of proprietary fastening systems. 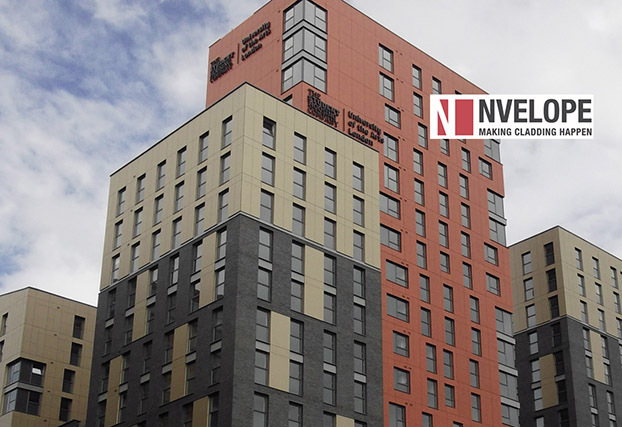 North America's Construction Division immediately blended the Nvelope rainscreen cladding systems and products in to its product portfolio. 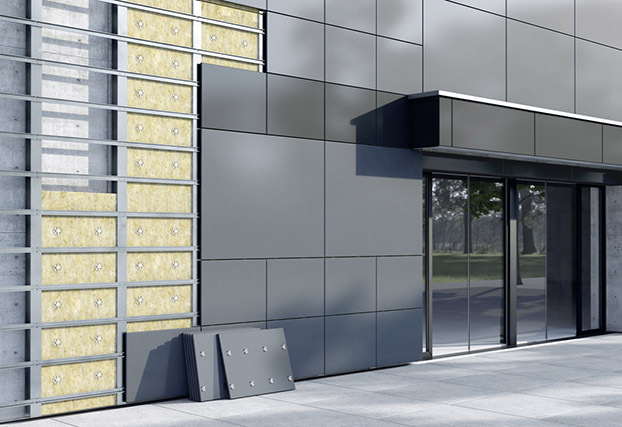 Customers now can order the entire fastening system for exterior walls - the subframes, fastening elements and engineering services from a single source. 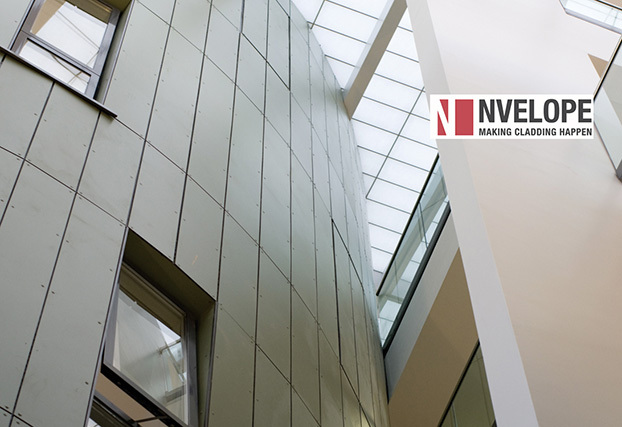 With operations in the US and Canada, the Nvelope team can offer architects, designers, consulting engineers and contractors a proven commitment to product quality, innovation, technical solutions and efficient service. 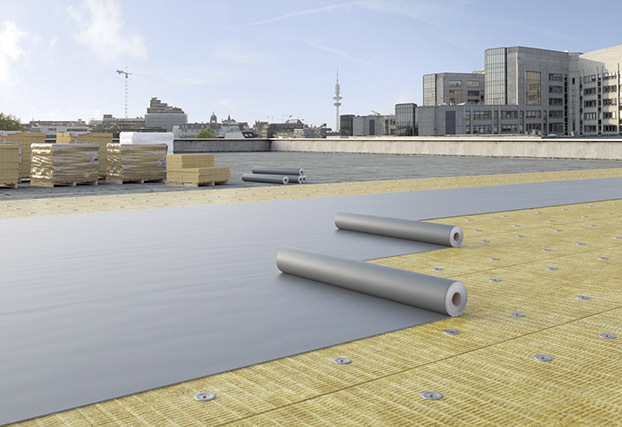 Sustainability is a key criteria to today's building models. We take this very seriously. 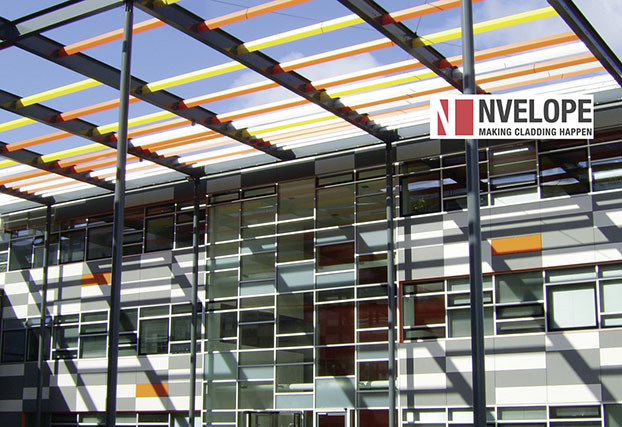 Nvelope systems are designed to achieve the sustainability levels you require.